Tackle gaming cloud security challenges with a robust and flexible security infrastructure. As online gaming gains more traction, security threats are becoming a serious challenge for most gaming organizations. The following solution protects against isolated incidents and security failures to ensure user experience is not affected and high-availability is maintained at all times. 1. Anti-DDoS Service is a cloud-based anti-DDoS service for preventing massive DDoS attacks with the capability to handle up to 300Gbps. 2. 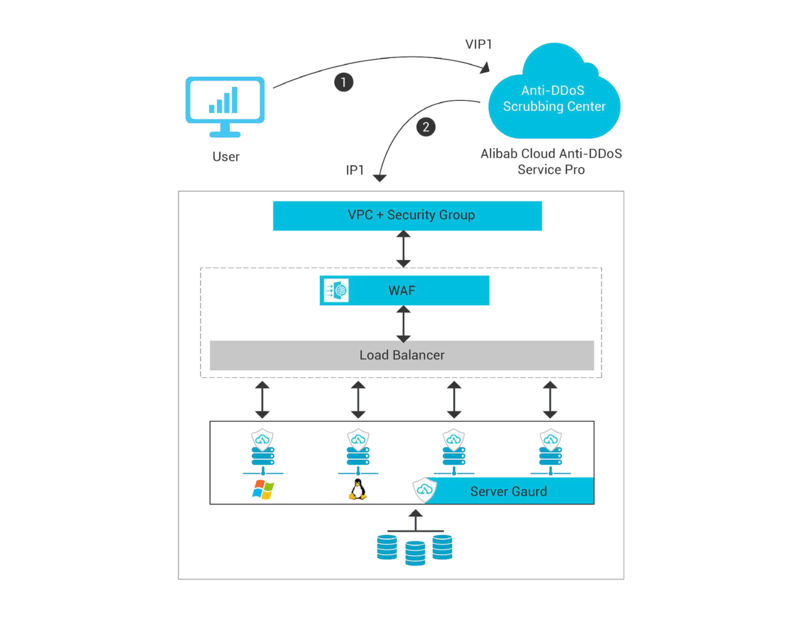 VPC is a virtual private cloud service that provides an isolated cloud network for operating resources in a secure environment. Download the gaming security cloud architecture PDF.